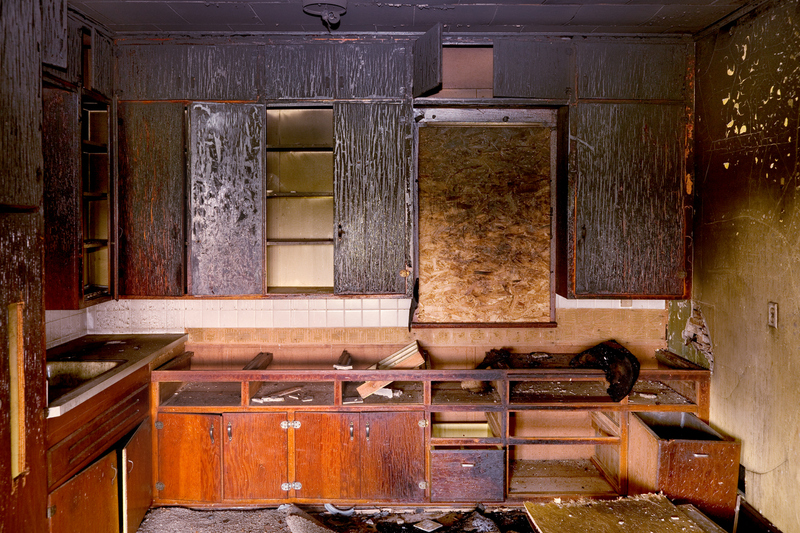 Fire and smoke damage can seem overwhelming and irreparable. 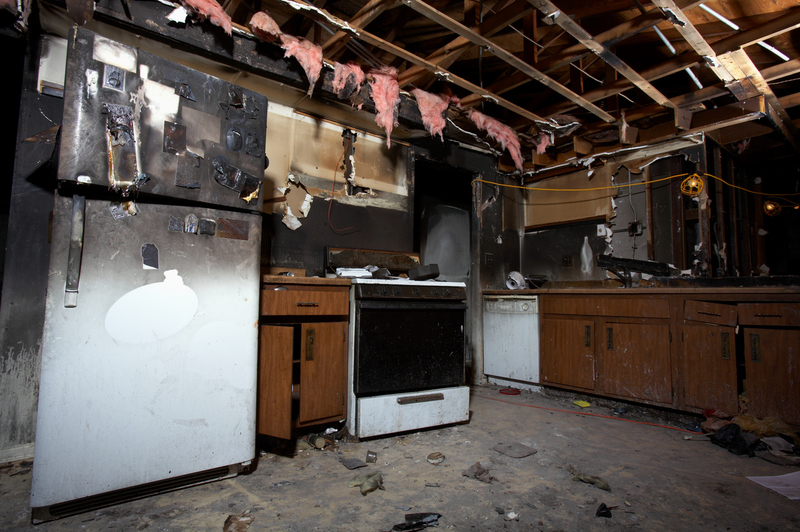 Our technicians are experienced at restoring homes and businesses after a fire. Contact Three Rivers Restoration for a professional consultation. We’ll provide you with a detailed report of the extent of the damage and repairs needed, and provide you with an honest estimate as to when restoration can be completed. Our goal is to make this process as smooth as possible for you so we will work directly with your insurance carrier throughout the duration of your claim. Three Rivers Builders’ professional cleanup crews will assess the extent of the damage and determine what household items can and cannot be saved. We will also ventilate the area, remove excess water, pack and inventory any salvageable personal possessions and cover them. Additionally, floors, drapes, carpets, heating and cooling systems, appliances, furniture and walls and ceilings will all be checked for soot, water and fire damage and odors. We offer 24 hour emergency services, since it is very important to get many items cleaned quickly before the damage becomes permanent. Our professional crew will ventilate any fire or smoke damaged areas and check for water damage. Any clothes, carpets, rugs, or draperies that have taken on water will be dried to prevent mold and mildew from forming. Any parts of the house that are made of wood, like walls or floors, will also be dried. Our cleanup crews are also able to remove smoke or soot residue from most household items with brass, aluminum, marble or tile surfaces. Any upholstered fabrics will also be cleaned and deodorized. Three Rivers Restoration” cleaning service will help remove items that are in good condition, and move them to a safe place, away from the soot and smoke odors that may linger in the air. Any items that are stained with soot will be promptly removed before cleaning begins, to prevent accidentally spreading soot around. Our cleaning crew will use special vacuums to remove water or soot from carpets, and then deodorize them using a method called ozone treatment. This process eliminates all odors and smoke particles in a room that any textiles may have absorbed. After removing water, soot and odors, all textile items will be thoroughly cleaned, sometimes by taking them to a local dry cleaner. In addition to textile items, our cleanup crew will also deodorize and clean the walls, ceilings and floors and air ducts. If these parts of the house are not thoroughly cleaned, any remaining smoke molecules can spread throughout the house again after cleanup is done. Thermal fogging is used to neutralize any remaining smoke molecules. After the odor is taken care of, these surfaces will be cleaned using special products. Electronics, like DVDs, computers and TVs can sometimes be restored. If the device has been damaged, our cleanup crew can sometimes recover any data, like pictures, videos or documents, which may be stored on the device’s hard drive. Many times the inner parts of the device have been destroyed from the heat of the fire, without obvious damage to the actual device. Three Rivers Restoration” cleaners will assess whether or not the device, and whatever data may be on it, are able to be saved. Household fires can be devastating, but by acting quickly and contacting Three Rivers Restoration, we will work diligently to save as many household items as possible, while restoring your home to better than pre-fire condition.